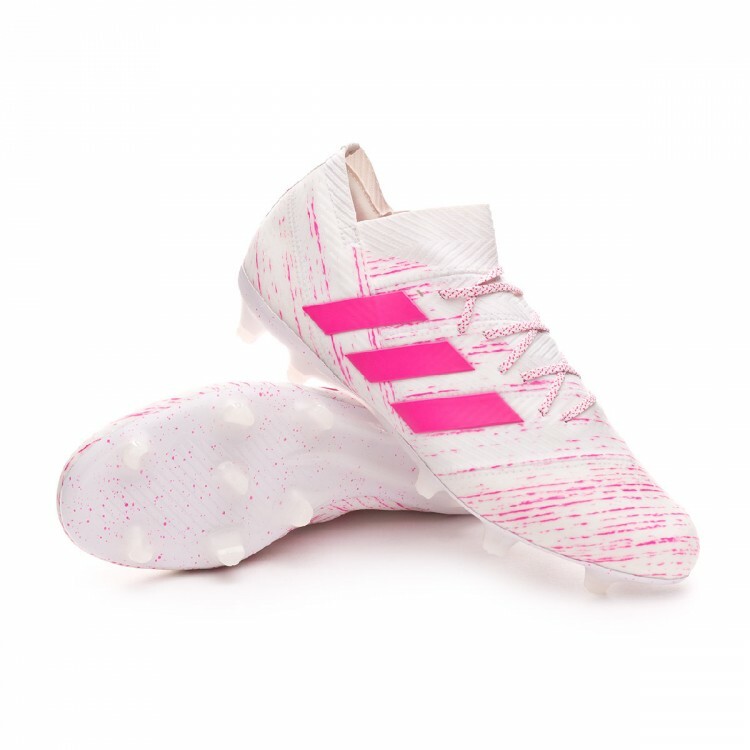 New collection boots from Hoppus117 for 2018/2019 Season. It Includes with the latest boots of major sport brands like adidas, puma, nike, etc. 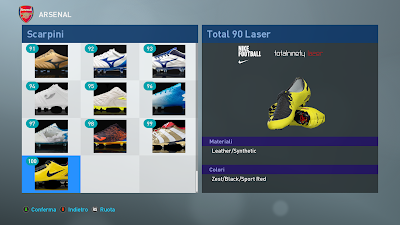 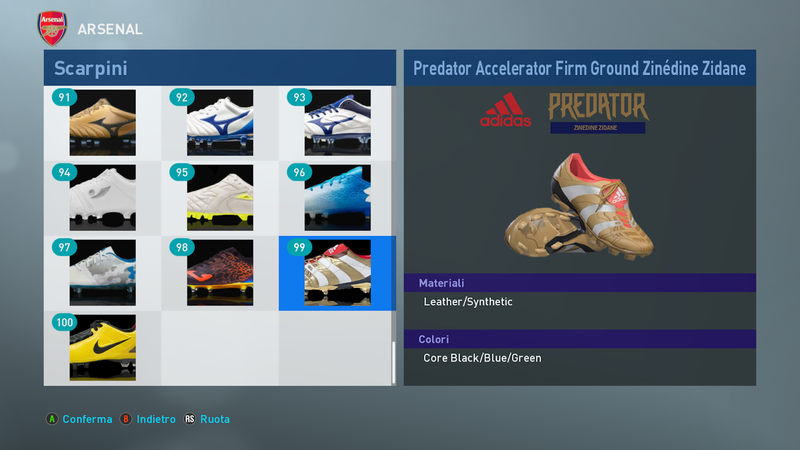 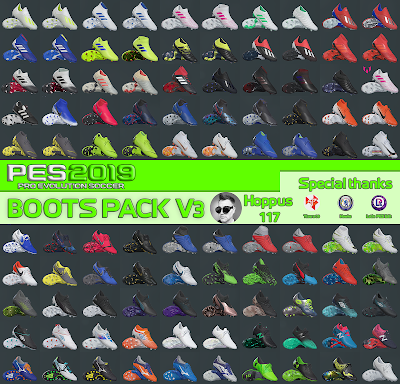 PES 2019 Bootpack 2019 by Hoppus117 also contain 100 boots ! 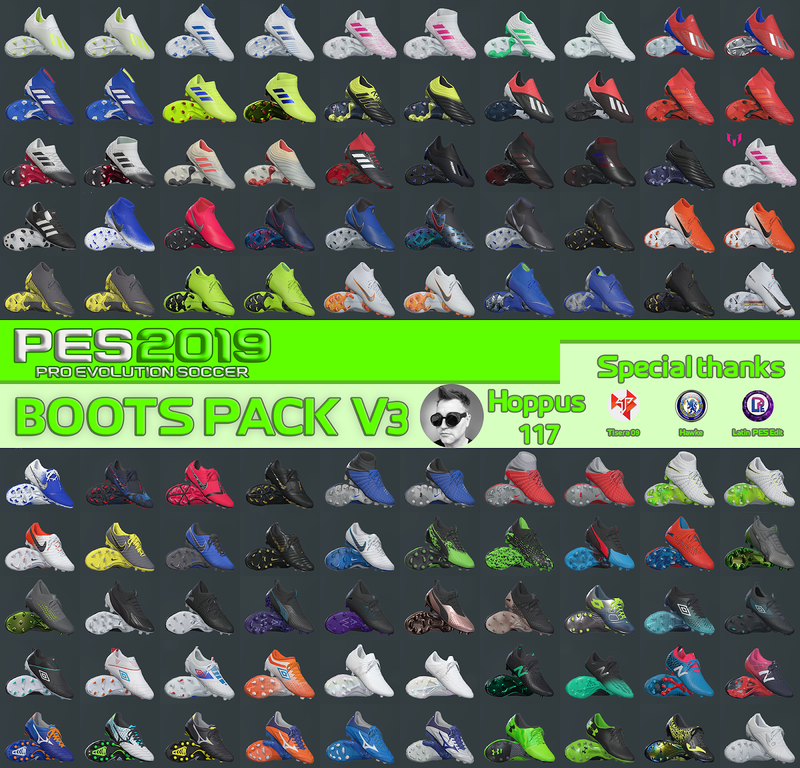 PES 2019 Bootpack 2019 by Hoppus117 Also compatible with all patches. 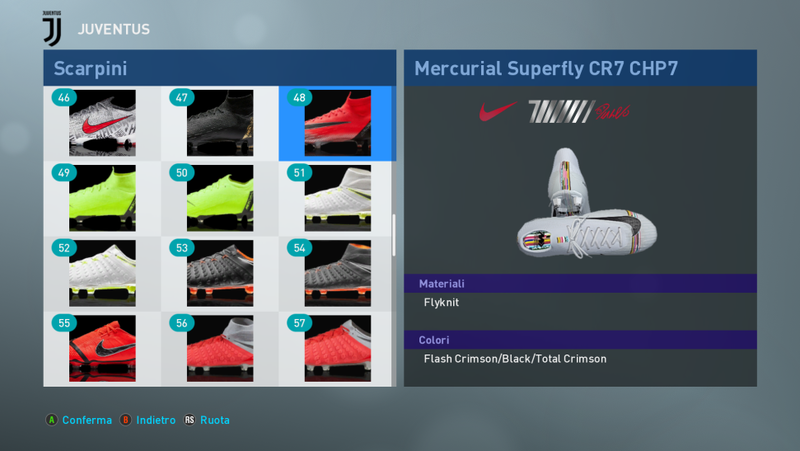 Sider CPK Live - Replace the files in the Boots Pack Hoppus117 folder with existing ones!